Looting chests and scoring gear. While the first raid of Destiny 2: Forsaken might not be officially releasing until next week, that hasn't stopped some eager guardians from glitching into the zone and looting the raid chest. 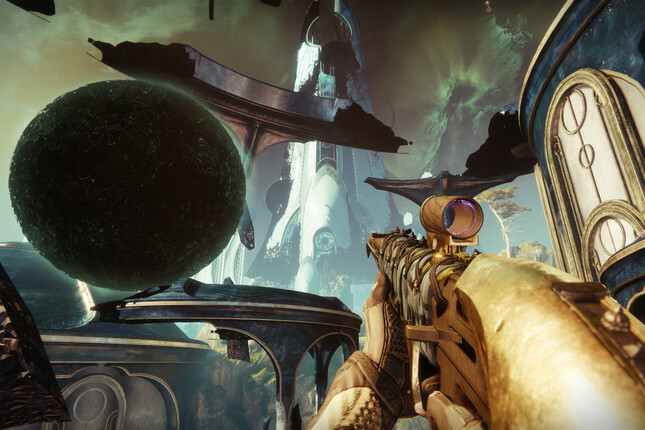 Posted in the Destiny subreddit, user ozberk detailed his findings after glitching into the new Last Wish raid area. Most interestingly, while there were no bosses to kill, he and his fireteam uncovered a raid chest which paid out a number of new raid weapons and armour. Bungie has since fixed the chest, meaning players will have to wait for the Last Wish to launch next week before they can get their hands on any of the new gear. Destiny has a long history of glitches and exploits, from the classic loot cave, to killing the final raid boss from Vault of Glass with a fist full of grenades. The developer has always taken these moments in its stride, incorporating many into the game as hidden easter eggs – who knows what the team will do with this latest glitch.